Helen joined Sacred Heart Catholic Primary in January 1999 as Early Years/Key Stage One Phase Leader. Following a number of years teaching in all year groups and various posts, Helen was appointed to Headteacher in January 2005. 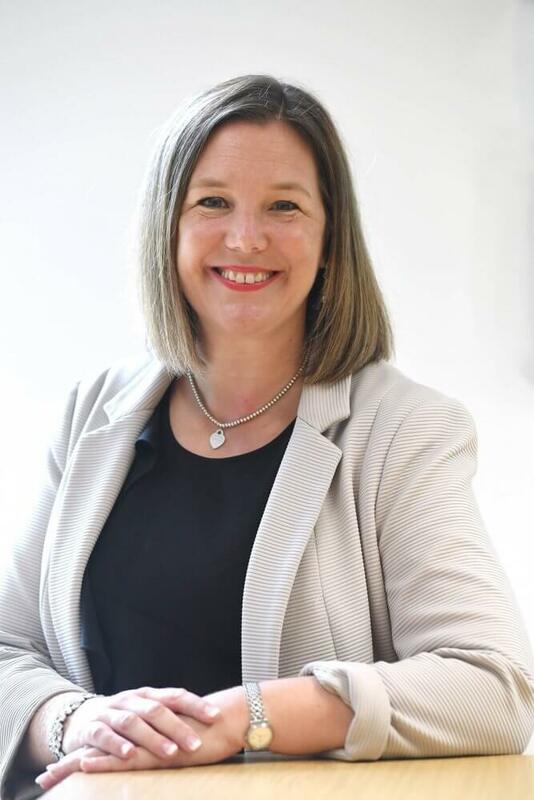 Helen has led the school successfully through three Ofsted Inspections (March, 2005, September 2008 ‘Good’) to the most recent in September 2013 and March 2018 in which the school was judged twice as Outstanding. The school successfully applied to be a Teaching School which launched in September 2014 and the school has formed a Strategic Alliance of 2 Special Schools, 2 Secondary Schools and 9 Primary Schools. Helen is a National Leader of Education. Previously, Helen taught at St Gregory, Coventry between 1994 and 1999. Helen was appointed to the role of CSEL from 1st September 2018.